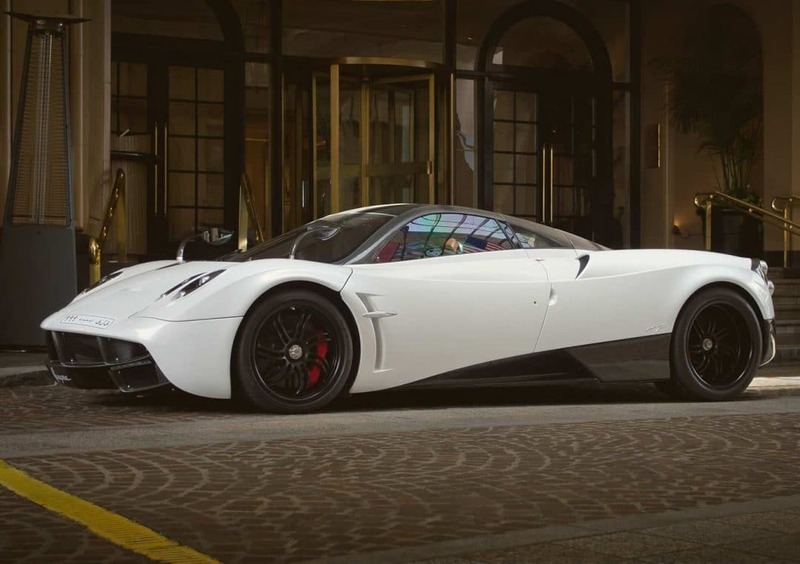 If you’re considering purchasing a Pagani, talk to us. We are high-end car finance experts, and can put together a bespoke, flexible arrangement to suit your financial circumstances, your car, and your future needs.Our personal service means that we can take into account many more factors than a high street lender – for instance the car’s true residual value, other assets you may own or your business situation – and come up with a fast decision and a plan to suit you. We often offer lower payments than other lenders, and we can offer finance to clients who may be turned away by the computer-driven checklists of other companies. So contact us about finance, either before you start hunting for the perfect Pagani, or after you’ve decided on your dream car. If you’re thinking about buying a Pagani, you are unlikely to suffer from option paralysis. In fact, there are only two models. You can either own a Zonda (admittedly in a variety of engine sizes and performance levels, from very quick indeed to eye-wateringly rapid) or the shatteringly fast Huayra. Though Pagani sounds like the quintessential Italian supercar name, in fact it is named after its Argentinian founder, Horacio Pagani who started producing his cars in the mid-1990s. However, prior to that time he was working with Lamborghini on development of their cars, particularly their advanced composite structures, and the marque is still based near Modena so your guess would be at least partially correct. The Zonda was launched in 1999 and, powered by a Mercedes AMG-sourced V12 engine, has since gathered a firm following among wealthy supercar cognoscenti. Many of the cars built have been bespoke commissions for the world’s well-heeled enthusiasts, F1 champion Lewis Hamilton among them. 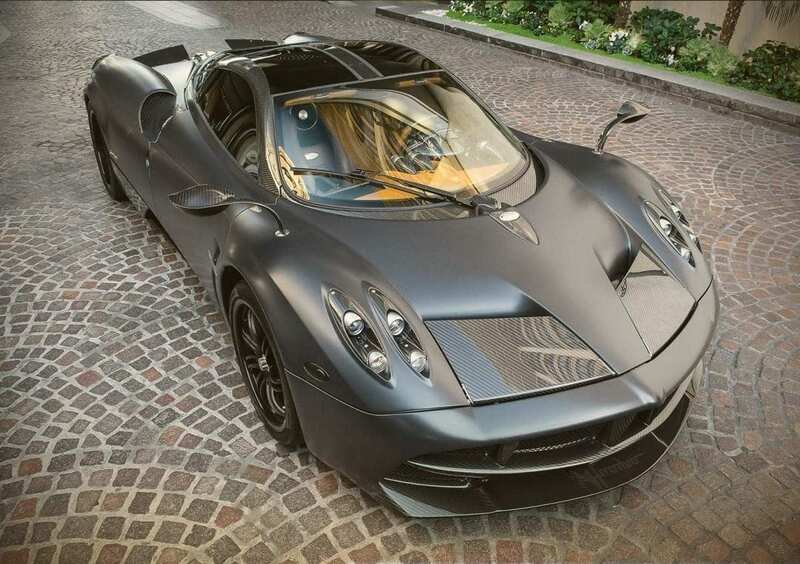 And then, in 2011, Pagani announced the Huayra. Clearly a close cousin of its illustrious forebear it shares an extremely high-tech structure and a six-litre Mercedes AMG-sourced engine sporting twin turbos, but was redesigned from the ground up to boast even greater performance. Its top speed, too, goes up from the Zonda’s 220mph to 235mph. Which is unlikely to come in terribly handy around town but will delight (and quite possibly terrify) those who have regular access to a race track. If you can see yourself behind the wheel of one of these world-beating performance machines, do please contact us to discuss how we can help you finance one of these fine cars.